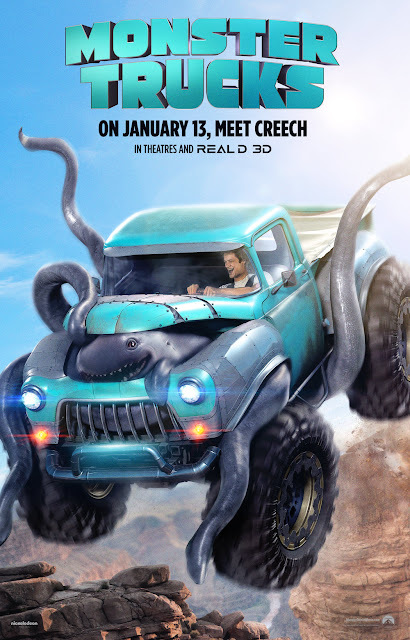 Do you want to see MONSTER TRUCKS in theaters? 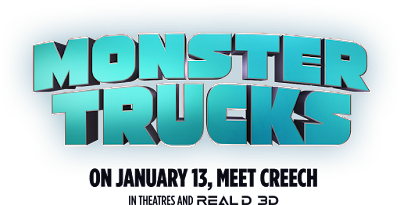 For your chance to win an admit-two ROE pass to see the film when it opens, simply email in to AlliedIMSLC@Gmail.com with your name and mailing address, and enter subject line MONSTER – ROE. 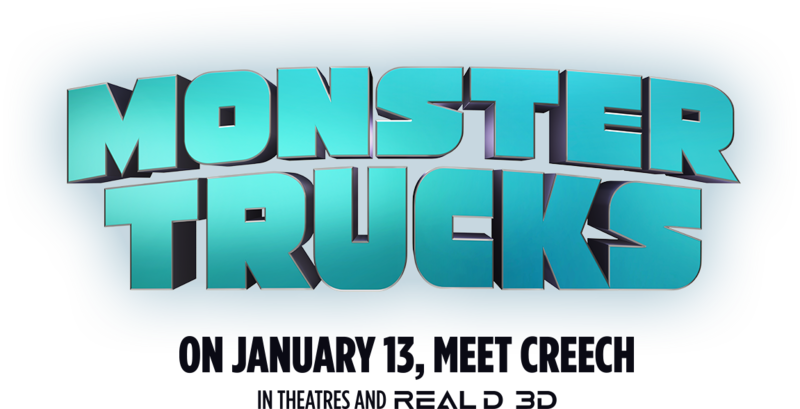 MONSTER TRUCKS opens everywhere on January 13th.